The Federation Council supports the idea of including a section on Arctic tourism development in the Russian Arctic legislation as the demand for trips to the region increases, said Andrei Klishas, Chair of the Federation Council Committee on Constitutional Legislation and State Building. "An area as promising as tourism development must be reflected in the Arctic legislation," Klishas said. "The tourist demand for similar services keeps rising, while journeys to the Russian Arctic are becoming more and more popular. Last year alone, the number of visitors at Russian Arctic National Park, which includes the Franz Josef Land Archipelago, increased by 16 percent." 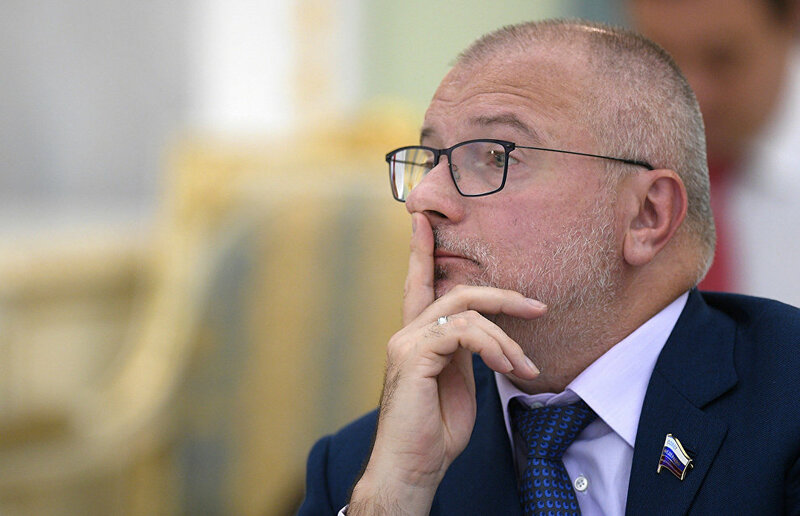 Klishas, who represents the Krasnoyarsk Territory in the Federation Council, noted that the Arctic region's development strategy also calls for developing Arctic tourism as well as creating a relevant financial support system.